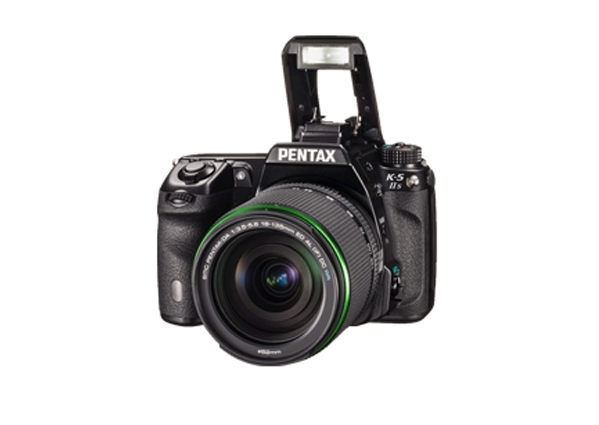 STAY OBSESSED: GREAT JUST GOT BETTER. 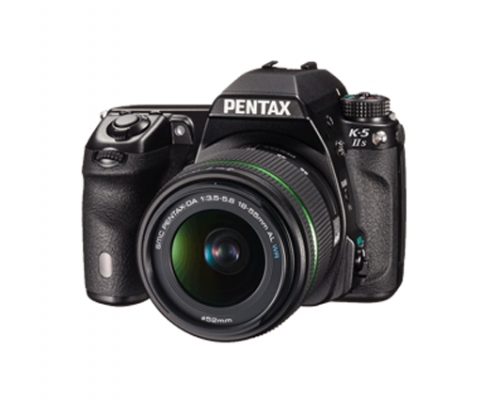 The K-5 II takes greatness to the next level. 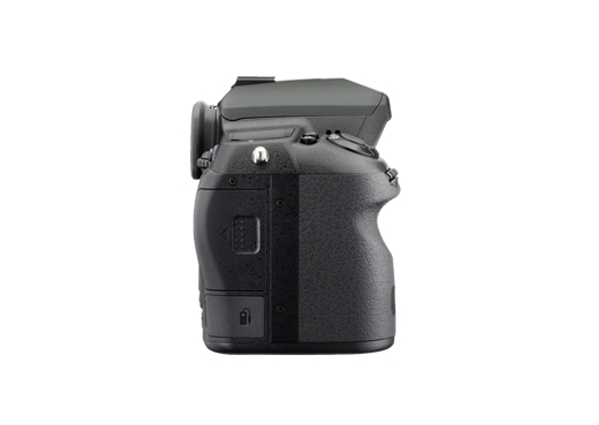 Its high resolution sensor, highly advanced autofocus system and accurate shake reduction system coupled with its weather sealed coldproof design ensure that this camera is worthy of fixation. 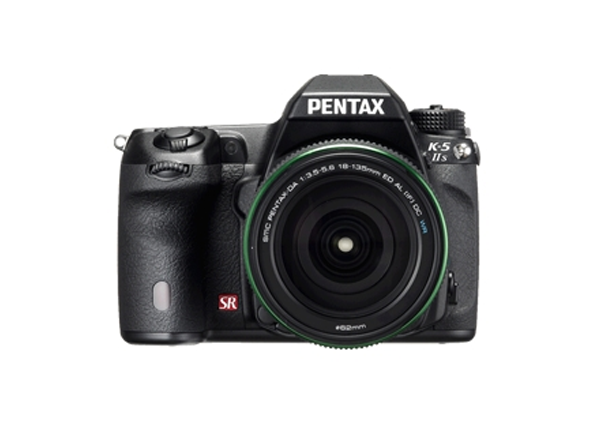 With features this rich and robust the K-5 II is sure to feed your photography obsession and take you to the next level. 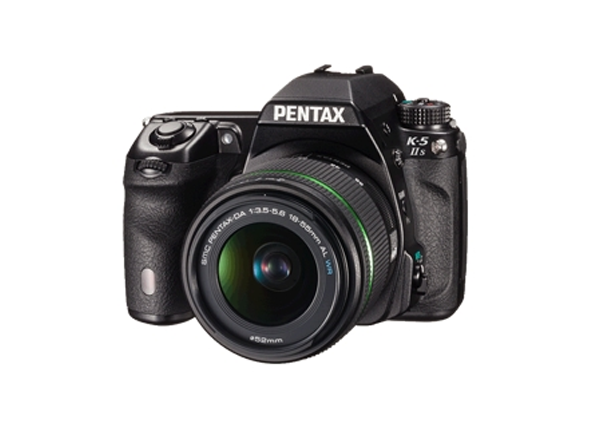 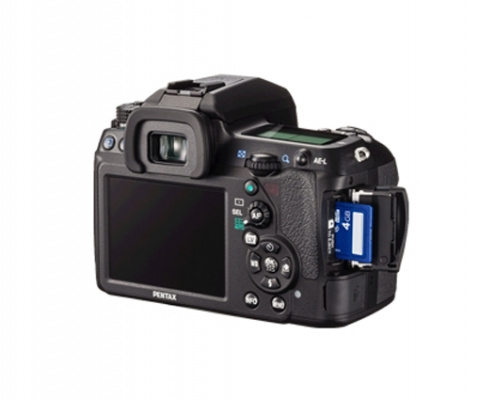 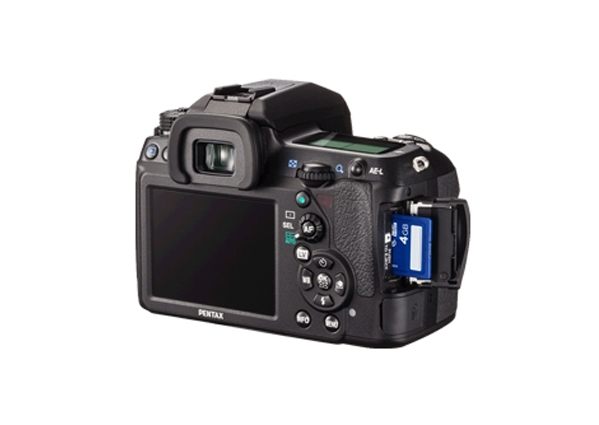 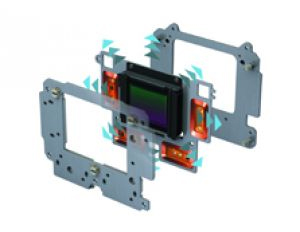 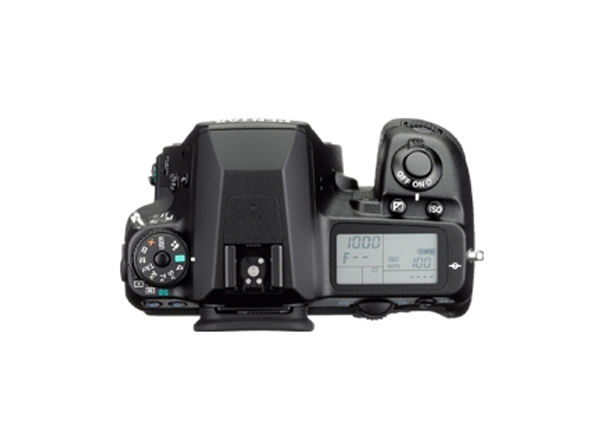 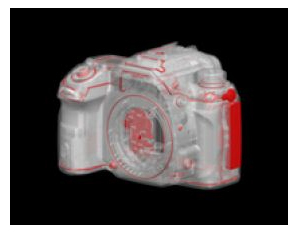 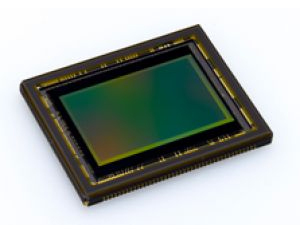 High resolution 16.3 megapixel CMOS sensor with integrated Analog to Digital (AD) conversion circuitry captures outstanding image detail with pixels to spare. 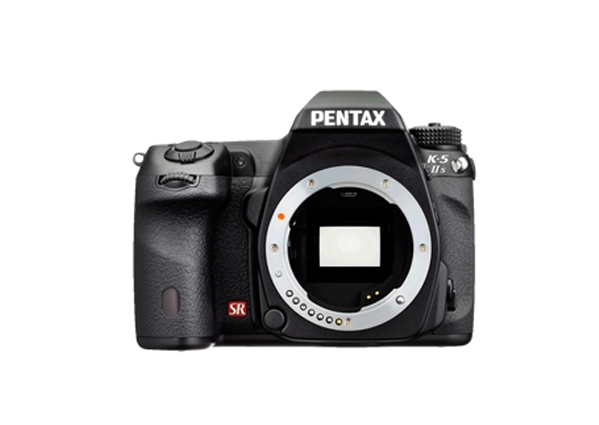 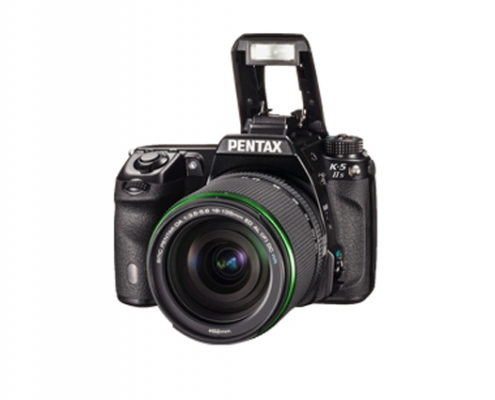 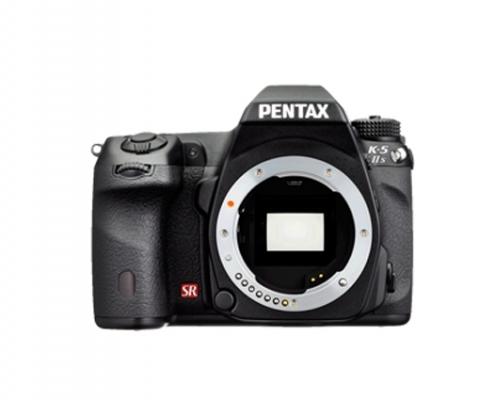 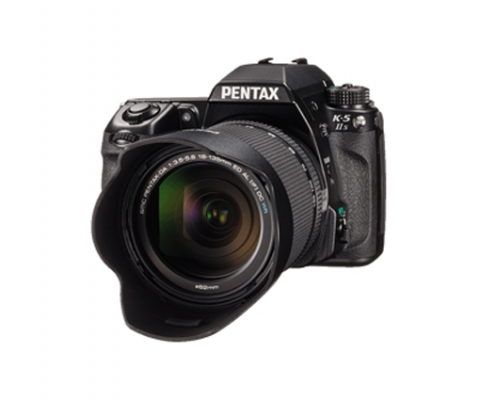 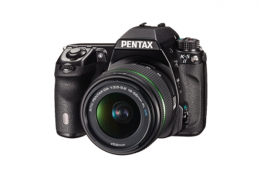 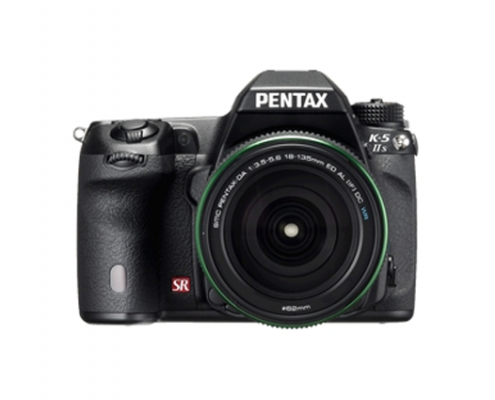 PENTAX body-based Shake Reduction (SR) stabilization system is compatible with every PENTAX lens ever made. 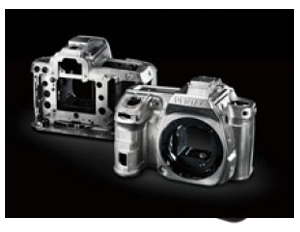 Fully weather sealed and coldproof design resists water, fog, snow, sand, dust, and more, for top performance in extreme field conditions as well as in the studio. 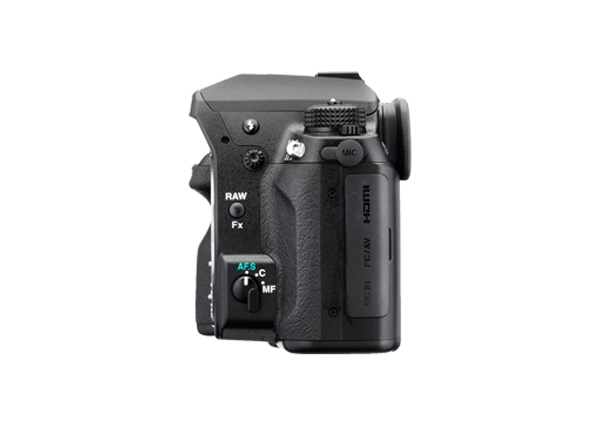 High sensitivity 80-51200 ISO range with improved noise performance throughout, including ISO-specific noise reduction. 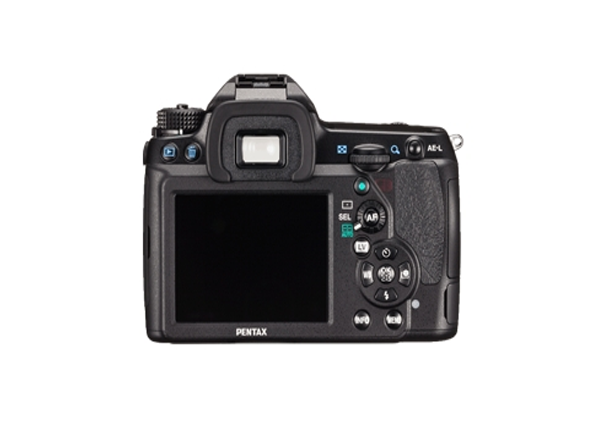 Speedy 7 FPS framerate captures fast action shots in demanding situations. 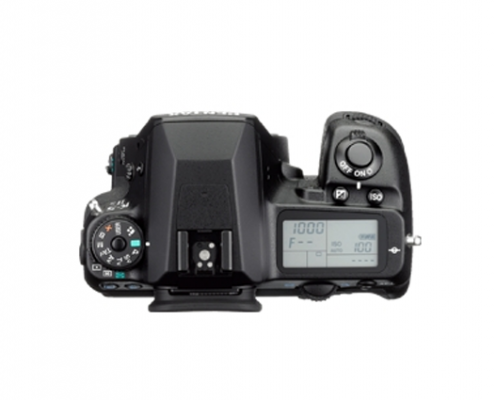 A maximum 1/8000 second shutter speed freezes even the fastest action without subject movement blur.